Inspired by Nintendo&apos;s "Animal Crossing: New Leaf " and the many fruits available in the game! 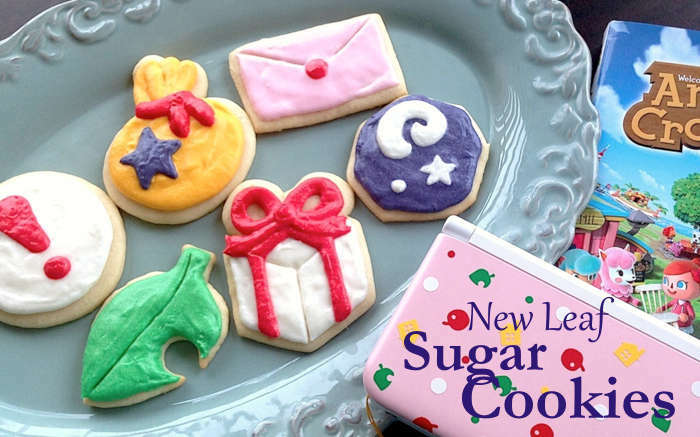 Love Animal Crossing Sugar Cookies? This is just one of 4 teas in this fandom. Check out the whole series.